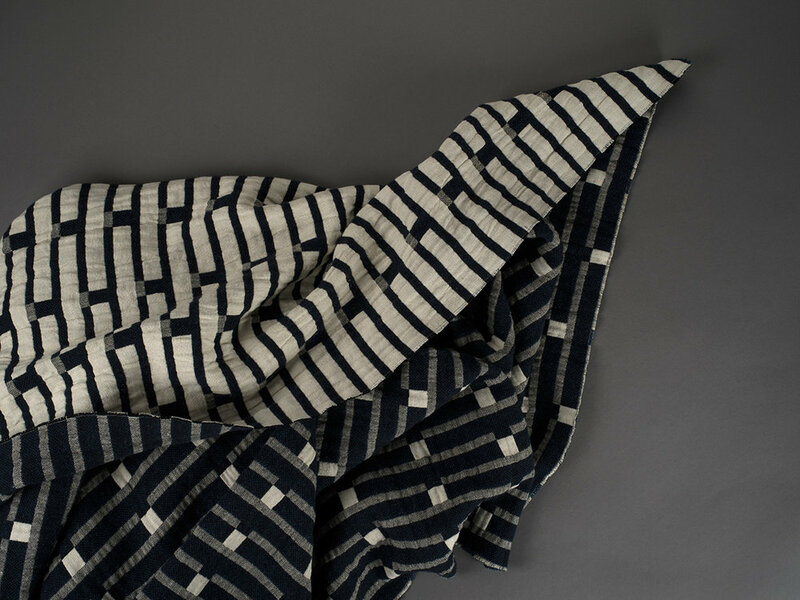 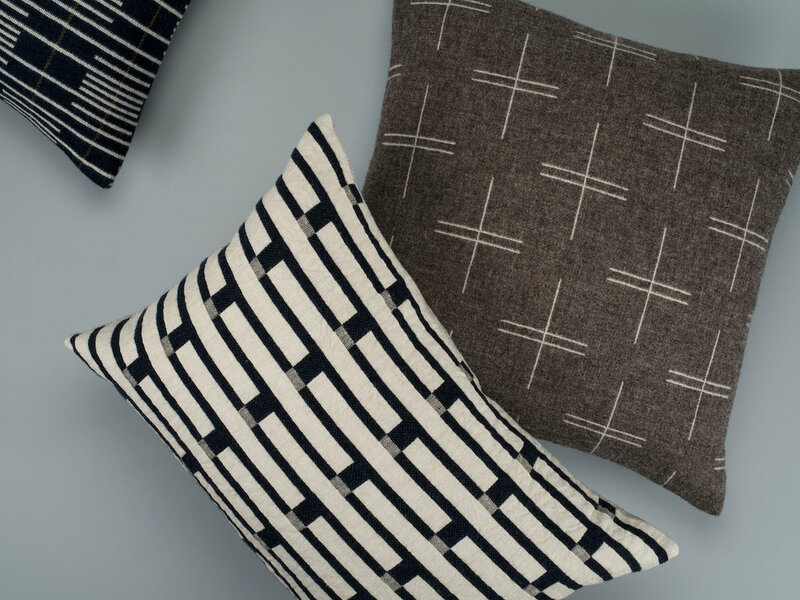 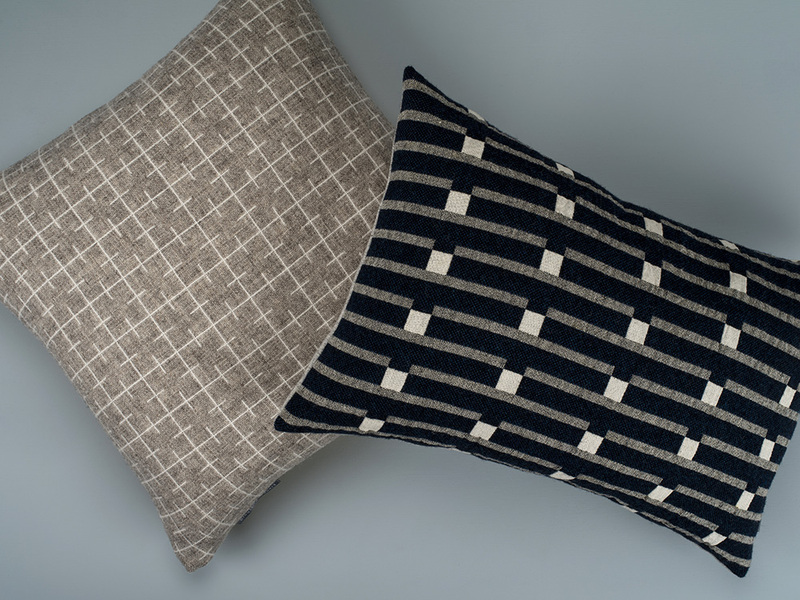 For spring 2017 we are delighted to introduce a new collection of blankets and cushions woven in a mix of 50% wool and 50% linen. 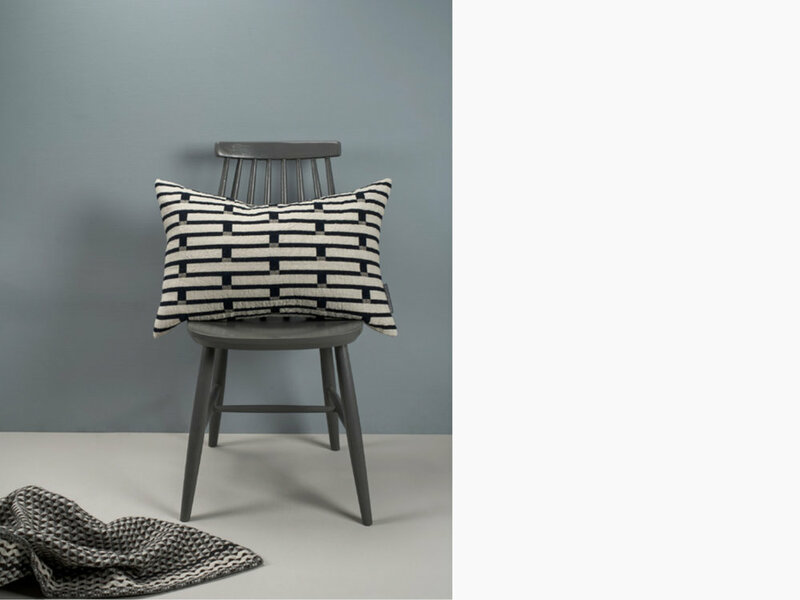 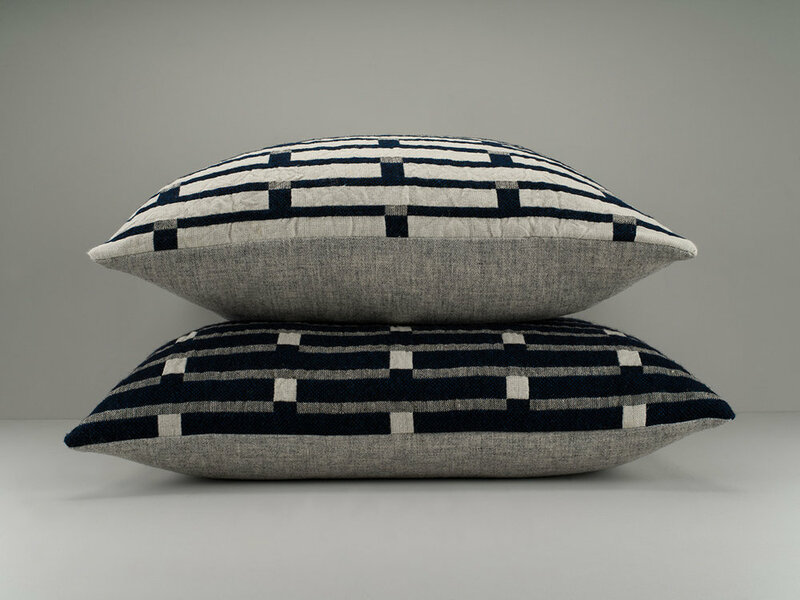 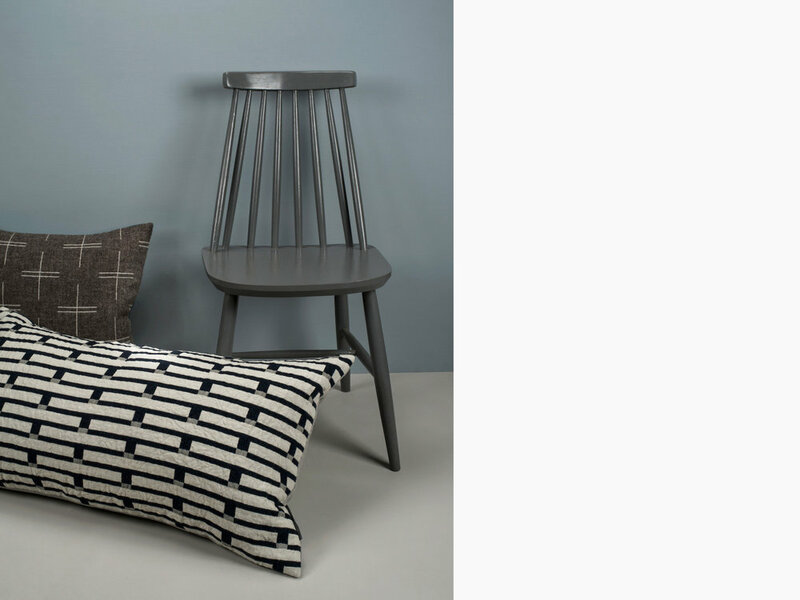 Broadchalke, woven in ink blue and chalk with grey marl is named for the beautiful little Wiltshire village up in the Chalke valley. 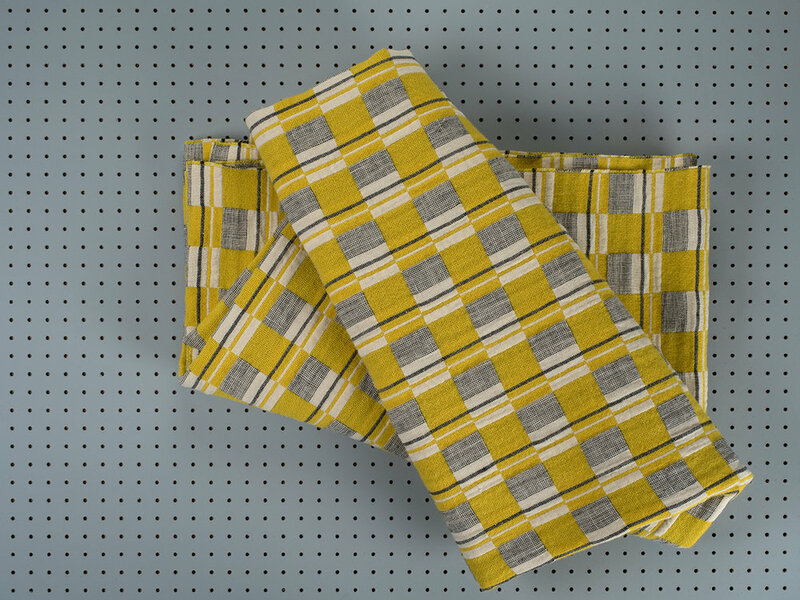 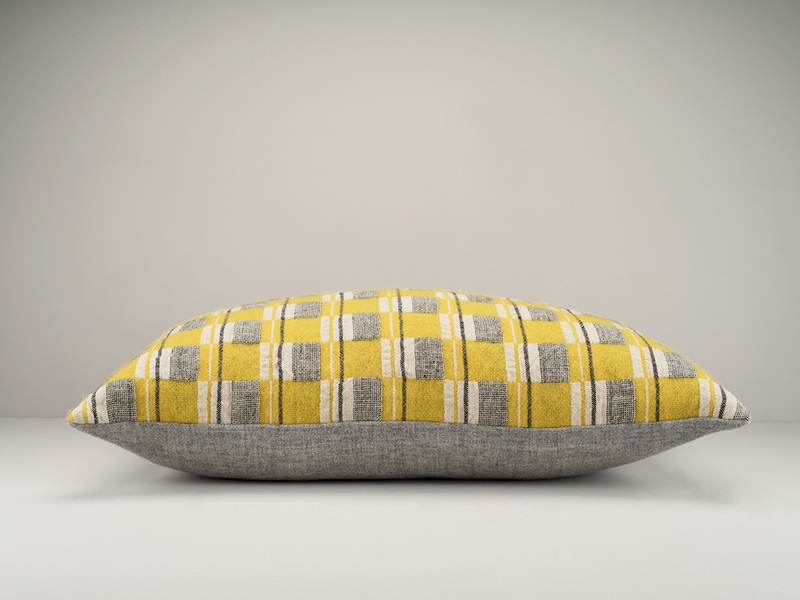 Its pair Charlock is in our own bespoke chrome yellow with white and black and white marl and is named for the yellow flower of the charlock or field mustard.